You think I’m kidding? You will never, ever, buy the ready-to-make box of pseudo-lemon bars again. 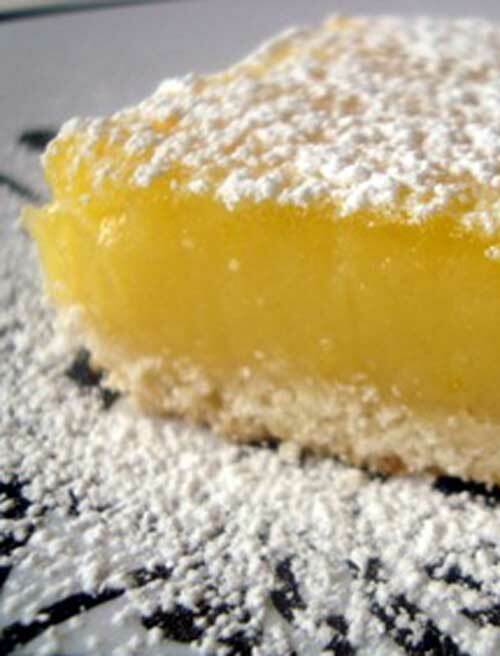 This one is The BEST Freaking Lemon Bars on Earth!